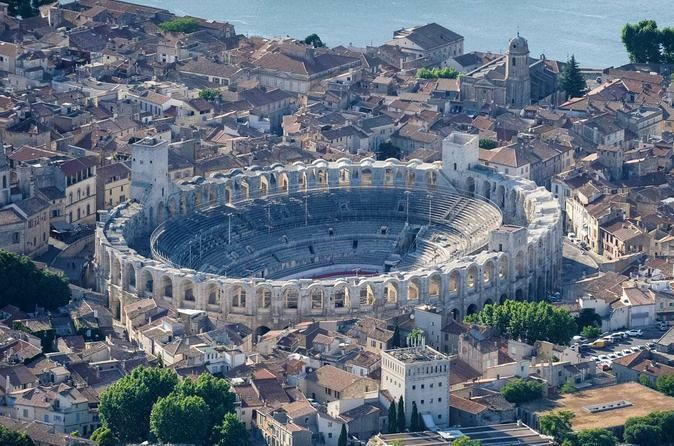 Discover Avignon’s history as the medieval city of the Popes as you marvel at the Papal Palace, stroll along the Rhone River and explore the UNESCO-listed Old Town. Tour the UNESCO World Heritage–listed Pont du Gard, a Roman aqueduct bridging the Gardon River. Meet your driver at the Port and drive to the historic center of Avignon, a UNESCO World Heritage–listed walled town widely considered among southern France’s top attractions. 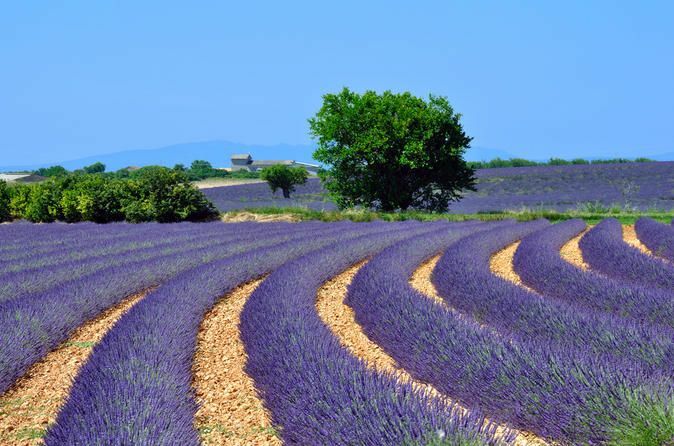 On arrival, take in sites of interest including the Old Town, the Papal Palace, the famous clock Square center and the banks of the Rhône River. See the UNESCO World Heritage–listed Pont du Gard, a spectacular Roman aqueduct bridging the Gardon River. 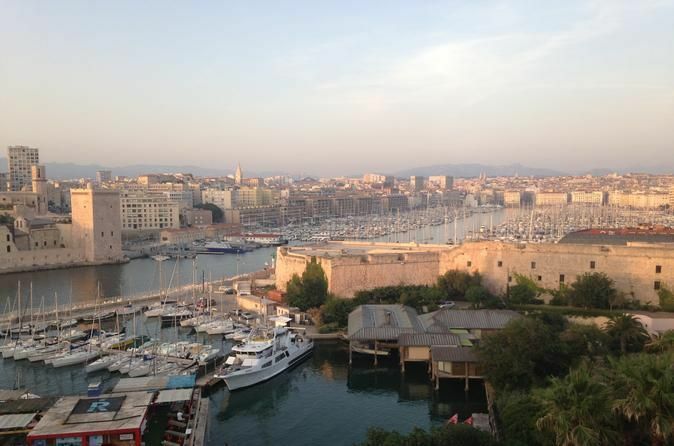 Your tour ends with a relaxing ride back to your ship in Marseille.